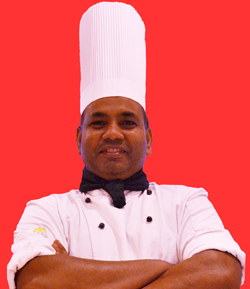 With over 20 years of experience as a head chef in restaurants including the Indian based Taj, Sheraton Hotel groups and Australian based restaurants, you are definitely in for a treat when you visit Halim's Indian Taj. With both indoor and outdoor seating available, Halim's Indian Taj can cater for up to 150 dinner guests, 7 days a week. Takeaway, banquet menu and catering options are also available. Halim's Indian Taj proudly counts the Indian, Sri Lankan and Australian cricket team members as clientele.